(TibetanReview.net, Dec06, 2017) – The number of herdsmen in the Tibet Autonomous Region (TAR) who are infected with the HIV infection is growing significantly, reported China’s official globaltimes.cn Dec 3, citing Tibet Business Newspaper Dec 2. However, the number of HIV infections was reported to be relatively small, with Chinese Journal of AIDS and STD in Aug 2015 being cited as saying there were 253 reported cases between 2004 and 2013. On the other hand, in June this year, Yuzhan Lhaco, deputy director of the Institute for Prevention and Control of AIDS and Sexually Transmitted Diseases (STD) with the TAR’s Centre of Disease Control and Prevention, was cited by China’s state media as saying the number of reported HIV carriers and people with full-blown AIDS had risen to 41 in TAR, compared to 30 cases last year. Besides, China has in the past been accused of hiding alarming spread of AIDS in Tibetan areas, especially in Karze (or Ganze, Chinese: Ganzi) Prefecture, Sichuan Province. For example, the voatibetanenglish.com Sep 9 cited an AIDS education book by one Dr Mantrul Gedrak as saying that against China’s official report of national prevalence rate at less than 0.1 percent, the prevalence in Karze in 2009 was 30,100, or 3.4 percent of the prefecture’s population. That report said that a study published in Sichuan University in 2013 indicated how fast the epidemic was spreading in Draggo (Luhuo) County of Karze Prefecture. 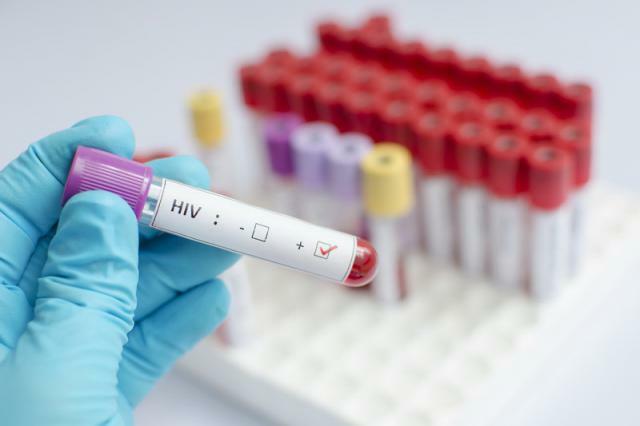 Two hundred cases of HIV infection were reported to have been found there in 2011, with the number rising to 60 percent, affecting roughly 1.07 percent of the total county population within a year. And the report cited an unnamed AIDS educator in the Tibetan prefecture as saying that the spread of the infection in Chatreng (Xiangcheng) and Dhabpa (Daocheng) counties in the same prefecture of Sichuan Province were considered worse than in Draggo County. The globaltimes.cn report said the TAR government had vowed to raise the awareness of high-risk groups in danger of contracting HIV in the region. It cited Li Jiandong, an inspector of the Health and Family Planning Commission in the TAR, as telling a conference on HIV-AIDS prevention work on Dec 1, the World AIDS Day, that monitoring of high-risk groups will increase next year. Li has further said that intervention to prevent high-risk behaviour needed to be implemented, while dissemination of information and education required further strengthening. More than 66,000 HIV tests were reported to have been conducted in the TAR last year. China concealing alarming Aids spread in Tibet?